Sachin Baby played for Royal Challengers Banglore previously. Sachin Baby, the left hand Indian domestic batsman, who was recently part of the Sunrisers Hyderabad squad in the Indian Premier League this year, has come out and stated that it was a wonderful experience to be with the franchise. In an interview recently given to SportsKeeda, Sachin Baby was quoted saying, "It was really a good experience with Sunrisers Hyderabad. The team atmosphere was really good. I was so lucky to be with Laxman sir, Tom Moody and Murali sir. We all know how good they are. Since I was not playing, I was learning a lot from them. I had a good time there"
Baby further talked about how it was like working with Kane Williamson and Shikhar Dhawan. He said, "They are very down to earth persons. They are approachable at any time. I was little scared to interact with Shikhar bhai since I wasn't knowing him personally. In the first day of our training session, he talked to me. He is a top guy! Even Kane is also a stupendous player. His work ethic is so good. He works hard day and night. 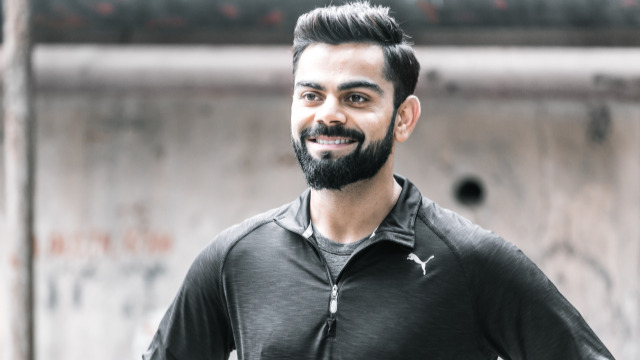 The hard work which was done by these players literally motivated me a lot to work more"
Sachin Baby also talked about his experience of playing for Royal Challengers alongside Virat Kohli, AB de Villiers and Chris Gayle and said it was the best phase of his life. "The team really gave me various opportunities to display my game on a huge platform. I am always grateful to RCB for giving me that break for me. I would like to give special mention to Vettori and the team manager Avinash bhaiya. These guys helped me a lot to get into the team and give me support to perform"
"Playing with them itself was a great motivation for me. AB de Villiers has been a player I have always look up to. It was one of my biggest dreams to bat along with him and we made 3 good partnerships as well. Chris Gayle is a big brother to me. He supports me very well, during my ups and down. We are like family friends. 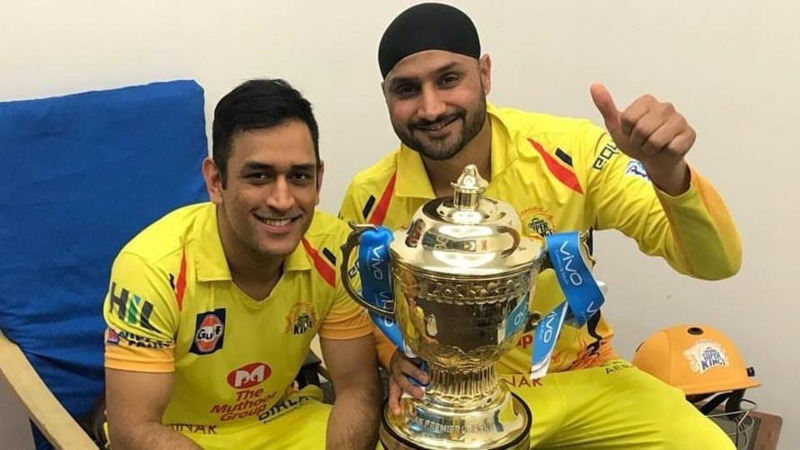 If these 2 are there in your dressing room then one shouldn't worry about anything, they are amazing"
Sachin was further asked about how it was like leading the Kerala Ranji Team in this domestic season and he said, "I have been captaining the Kerala side since U-13 cricket. So, I love taking that responsibility. We always wanted to perform well and we want to go to the elite group and play with the top teams in the country. We had qualified in the shorter format but we haven’t done that well in the longer format. All the players had contributed to that effort and I am really happy that I was the captain of that side"